It’s HERE! My 1 year Blogoversary AND GIVEAWAY! 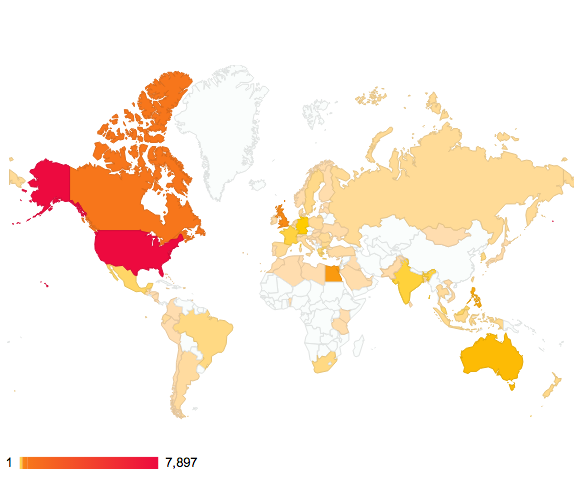 Thank you so much everyone for being big supporters of my blog and keep spreading the word! I will keep reading and reviewing! Stuart Horten has just moved to the town of Beeton. Beeton is the town where his great-uncle, “Teeny-Tiny” Tony Horten lived and had his workshop for Horten’s Miraculous Mechanisms. Adjusting to life, Stuart stumbles across a trail of clues left by his great-uncle that leads him to his workshop. In a mysterious tale of Stuart’s adventures searching for clues, Lissa Evans cooks up a promising debut. 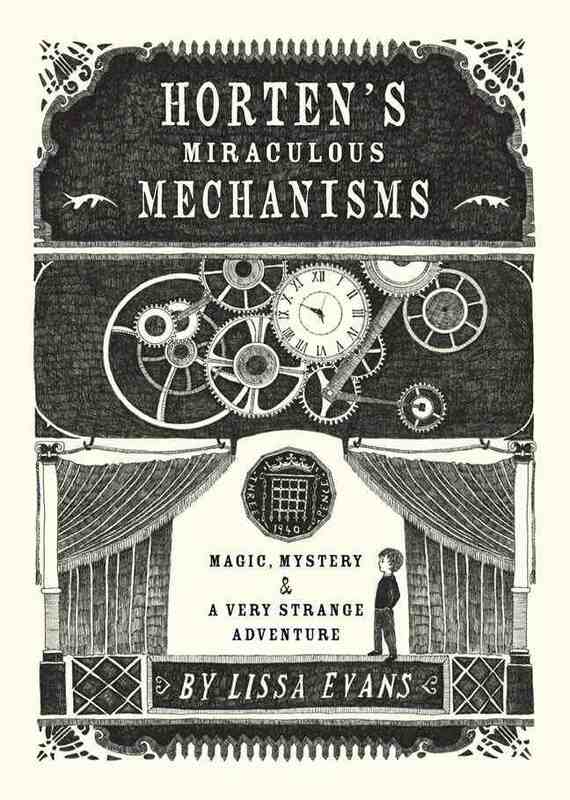 Horten’s Miraculous Mechanisms was a very wonderful book. I love mysteries, and books that have characters following clues to find something they desire. Stuart is a really small ten year old who is trying to find something that is related to his family. He is very ambitious looking for the workshop; there are adults who are spying on him, he is getting into trouble but he still does his best to follow through. The dad is a crack-up with his stupendous use of really long and confusing words, as are the next-door twins, April, May and June, with their newspaper. 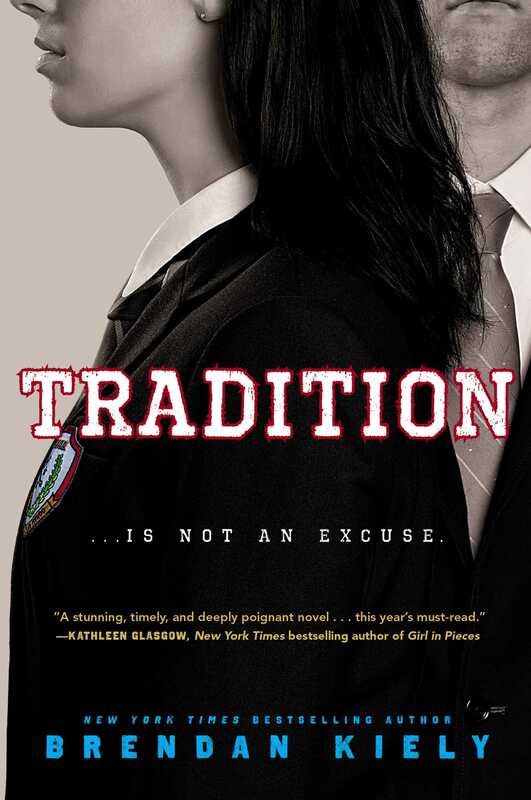 I can not wait to read the sequel (which is waiting on the hold shelf for me to pick up at my local library!!!! and I think that Lissa Evans did a great job with her debut. SO, if you are interested in winning this book, or know someone who would be, enter, and tell them to enter as well! Thanks for reading my blog, and if you have any suggestions for how to improve my blog, let me know! I have planned more giveaways to do soon! I am really excited to do them, and I hope you guys get to win some books! Congratulations, Xander, on the great milestone! Congratulations! You’ve done a lot of great work in just one year! Congratulations, Xander, on making this first milestone. I wish you many more. You did a great job on your review, and now I’m going to have to find this book and read it myself. Xander, this is quite an accomplishment! I wish you many more blogoversaries in your future! Keep up the inspirational work! Congrats!! I’ve enjoyed your blog and getting to know you!! btw…I love the cover of that book! Congratulations, Xander! That’s an awesome accomplishment. I just learned about you over at Erik Weibel’s blog. So glad I did.